How Your Stars, Name, and Birthday Reveal WHO You Are At a CORE Soul Level! Enter Your Name and Email Address To Secure Your Spot! Tania Gabrielle introduced the merging of two ancient divination arts – Astrology and Numerology – to the Western World. 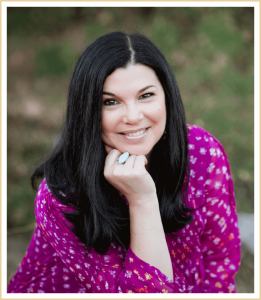 As a Wealth Astro-Numerologist, spiritual teacher, author and speaker, Tania unlocks frequencies in names, dates and birthday codes to facilitate true abundance in her clients and followers. How merging Astrology and Numerology allow you understand yourself from EVERY angle … past, present and future … work, health and love … providing answers to all questions! These trainings always fill up because they are significantly better that the information others charge you thousands for ... even though they are free.